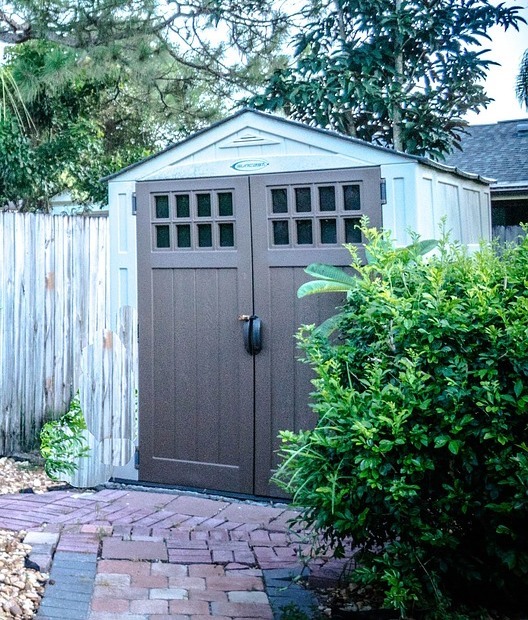 Outdoor storage buildings are often an excellent use of space. Whether because existing facilities are too small or aren’t suitable for the type of items that require storing, the addition of a new affordable facility extends out the usefulness of the property. Here are three materials that are suited to storage buildings. Steel prefab buildings offer many of the benefits of fast to erect structures while avoiding some of the disadvantages of other materials. Steel is extremely strong and durable, so manufacturers often provide pre-made materials with a 30 to 50-year guarantee on the steel, roof and paintwork. Such a guarantee is unheard of with lesser materials which either rot away or simply don’t hold up over the decades. Unlike with wooden sheds and similar buildings, these Armstrong metal buildings that are popular amongst construction projects are configurable in different sizes to suit any personal or business requirements. Simple to use erectors help the buyer put the building together themselves (75% of buyers don’t need assistance). Due to the strength of the walls and roofing structure, metal buildings also pass International Energy Conservation Code and other requirements with ease. Wood is a traditional material for erecting small buildings quickly. 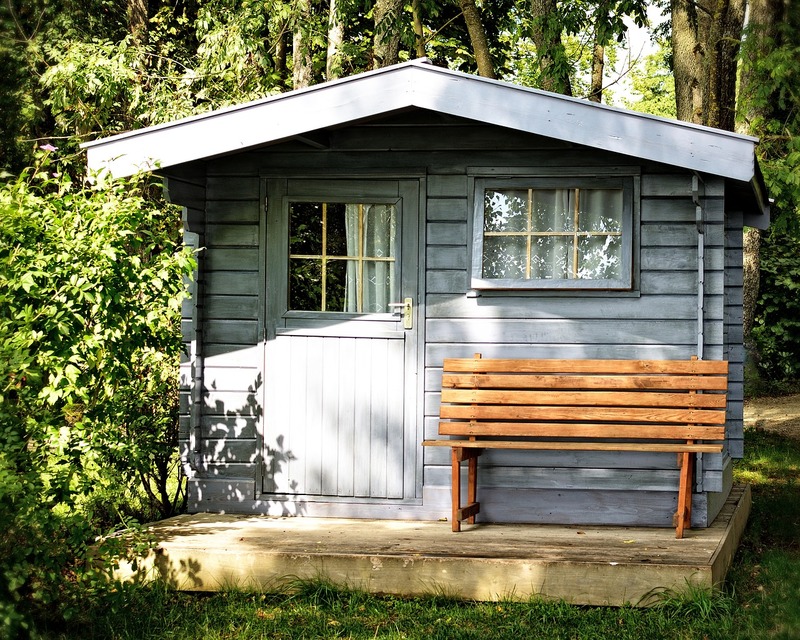 Whether it’s the garden shed or a storage building, different wood species vary the outside appearance considerably. Protective coatings provide some protection from the elements and wood termites that might otherwise eat through the structure over time. Kits with wooden planks tend to be a premium option when compared to other choices like metal or resin. Adding a couple of coats of paint to the side of a wooden building gives some protection, but it will still wear down over time. In the interior, the support beams are usually evident and the unfinished appearance isn’t always desirable. Considerable effort needs to go into polishing up the look of the interior to create a professional-looking space for business use. Smaller buildings sometimes use resin materials. Resin is a form of plastic sheeting, so it’s also known interchangeably as vinyl, plastic, or polyethylene. Resin is the latest version of this plastic type material and is gaining in popularity. One of the advantages of this product is its lightness when compared to wood while still having enough strength for the structural walls. As a material, it is resistant to stains and has a UV coating to protect it from fading from UV light over time. 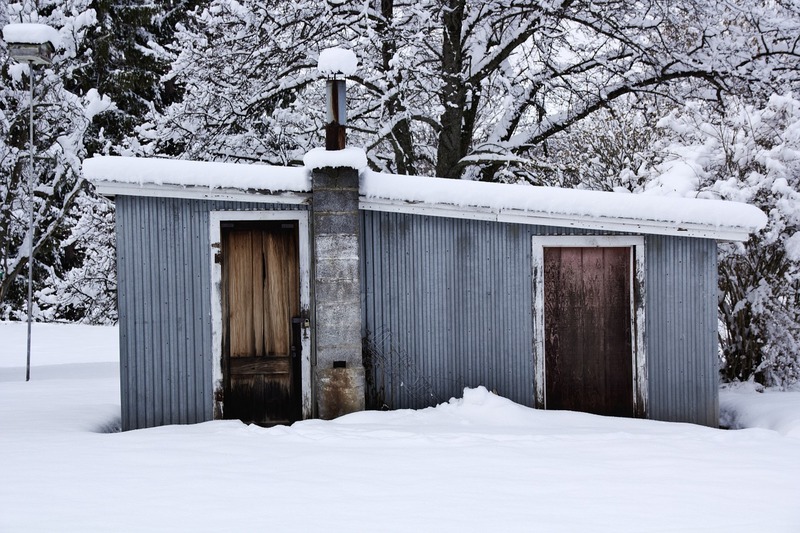 Plastic doesn’t rot unlike wood, so it’s more durable for smaller building structures. However, for larger structures, it’s more common to see a double wall to add greater rigidity. Furthermore, steel frame supports are sometimes added when the building size increases the total weight of the roofing area. One advantage with resin-based building structures is that they’re usually taller providing greater clearance for operations that require it. One disadvantage is that the walls, while stronger than wood, don’t hold many items hanging on them, so people must be more careful with the structural walls. When storing goods or other items of value, it’s important to consider how safe and secure these valuable items will be. Each type of building material has different pros and cons and their suitability for storage use is different too.